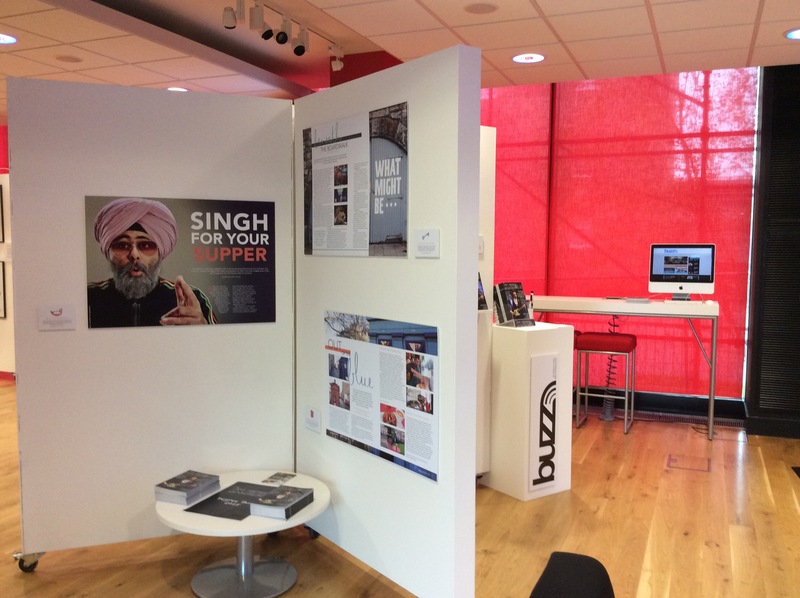 Last Thursday night was a milestone for students on the MSc Publishing and MSc Magazine Publishing courses: our degree show finally launched! Thursday was a special invite-only event for friends, family and industry professionals. After a gruelleing trimester of intense live projects and academic essays, weeks of preparation and crossing the finish line for our outstanding deadlines, we were thrilled to be able to show off all our hard work and discuss the projects in detail. 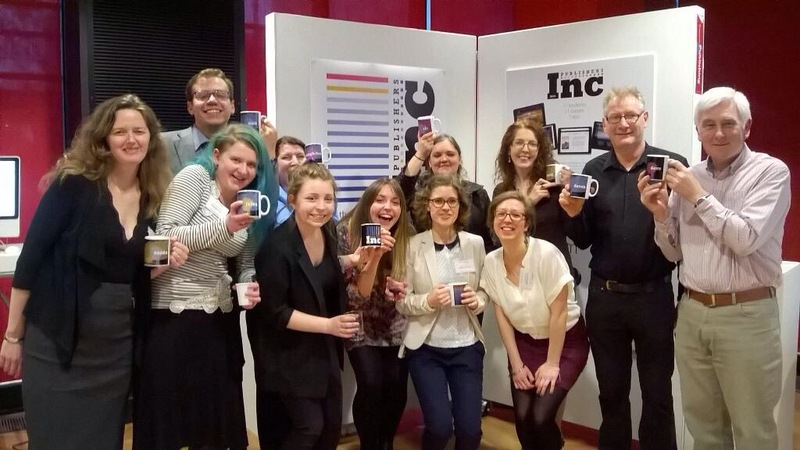 A cheery PubInc2015 team with their tutors… cheers! Publishers Inc 2015 on the big screen and iPads. buzz magazine showing off some of their gorgeous spreads with plenty of issues of the free Edinburgh lifestyle magazine to take home. 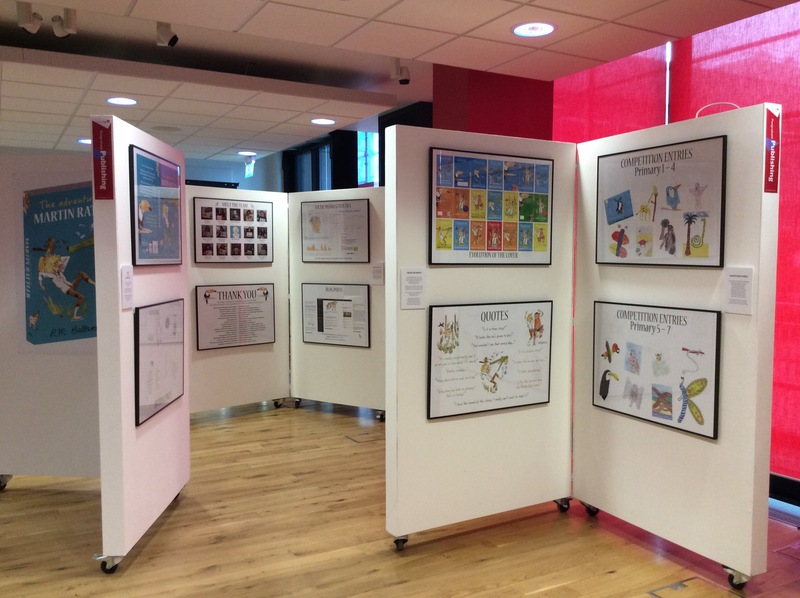 The Adventures of Martin Rattler, showing off their production, editorial and marketing achievements that went into making a stunning new children’s book. 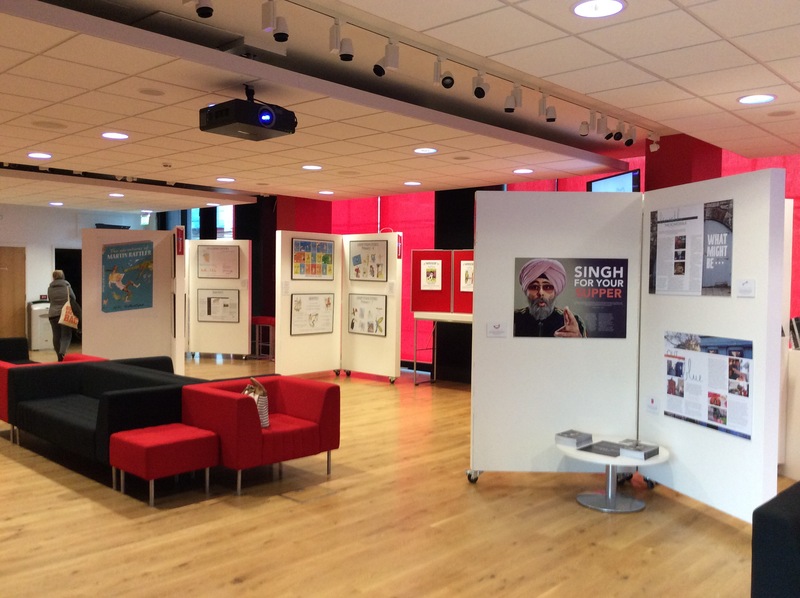 The Rattler team had an immense body of work to show off! 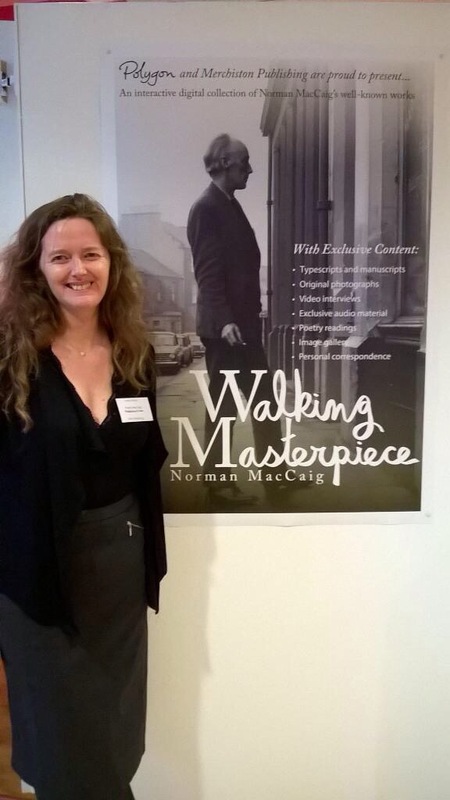 Walking Masterpiece – a pioneering collaboration with Polygon, the ebook team displayed some beautiful previews of the rich, exclusive content to be found in the upcoming interactive ebook celebrating the life and work of Norman MacCaig. A proud #projectmaccaig team could finally show off their talents after weeks of working on this highly secretive project..! We’re thrilled to have been featured on STV’s Fountainbridge Show and to have received stunning feedback from so many industry professionals. Thank you to everyone who attended on our opening night and we hope you enjoyed yourselves as much as we did.